Patrick Conley has joined RhodeIslandConCon.info’s Advisory Committee. 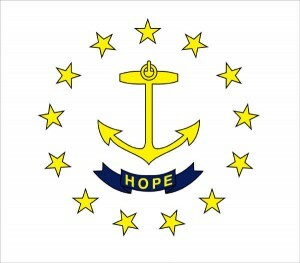 Dr. Conley was a delegate to Rhode Island’s 1973 Constitutional Convention, where he drafted and championed Article XIV, Section 2, providing for a periodic, self-executing constitutional referendum, which will be placed on the ballot for the fourth time in Rhode Island history on November 4, 2014. He was also general counsel to the president of Rhode Island’s 1986 Constitutional Convention and Rhode Island’s first historian laureate. Pulitzer Prize winning Brown University Professor Gordon Wood has called Conley “the leading scholar of Rhode Island’s constitutional history.” The Advisory Committee is intended as a resource for journalists seeking authoritative sources on Rhode Island’s upcoming constitutional convention referendum as well as a resource for improving the RhodeIslandConCon.info website.